The Groupshopper brings you best-selling products for your Mall Cart, Kiosk or Specialty Retail store at up to 60-65% off regular wholesale and/or supplier prices. 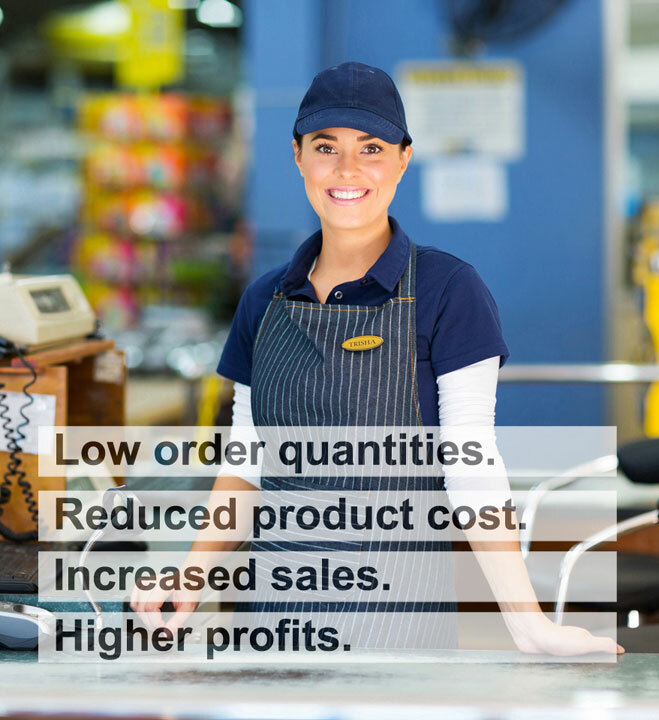 We combine orders from small and medium sized- retailers to negotiate large volume discounts with manufacturers and suppliers, and pass on the benefits to you. More reasons why you should sign up with us?